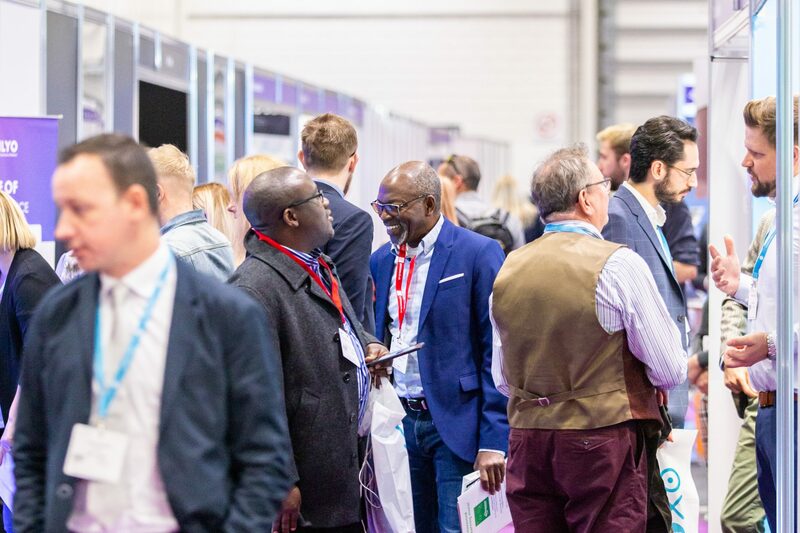 The Smart Home Expo, the UK’s ultimate event for the smart technologies revolutionising the way we live, will be coming to the NEC Birmingham on the 26th & 27th of March 2019, and here’s what you can expect to find. Nowadays, more and more smart technology is created with aesthetics in mind and integrated into spaces as a key part of the overall design, and we are delighted to be partnered with the show this year. 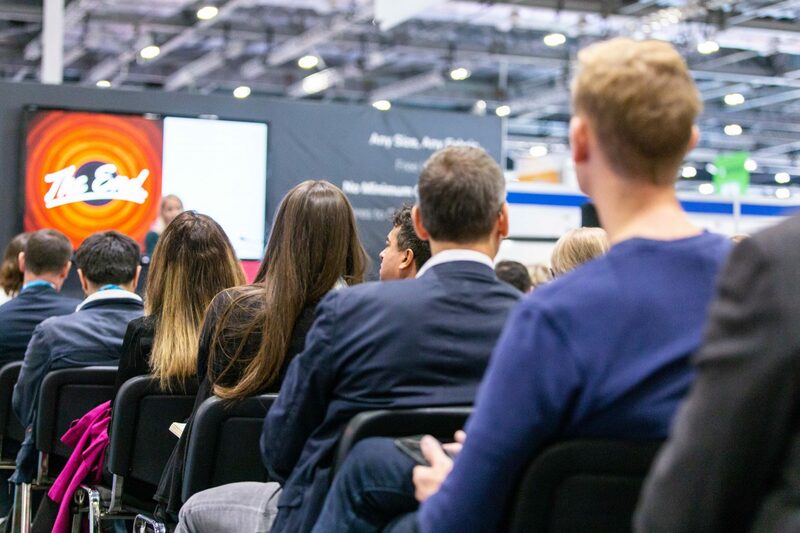 It is completely free to attend and will be providing you with all the innovations changing the face of connected and independent living. Exclusive show offers: You can expect a plethora of one-off show offers on the latest tech, simply follow #SmartHome19 to keep up with the latest! Innovation awards: Take a step into the future, as the industry recognises the innovators who are paving the way for the technological world of tomorrow. The Smart Home Expo is completely FREE to attend and is a must for anyone looking to keep up with the industry’s innovations! For more information or to register for your FREE ticket, visit www.smarthometechlive.co.uk.